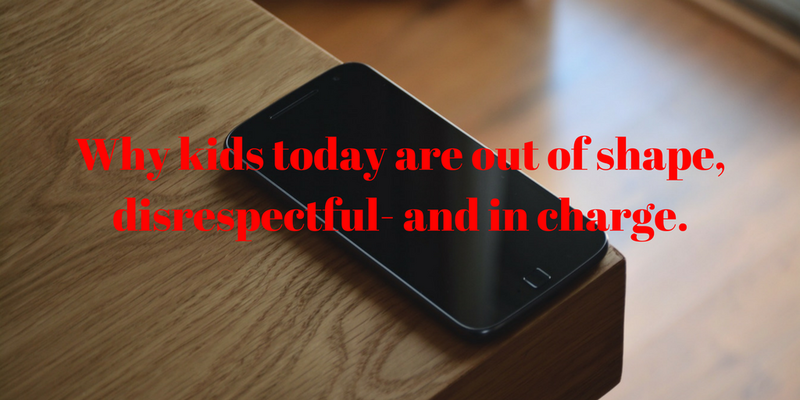 Why kids today are out of shape, disrespectful- and in charge. The American Academy of Pediatrics recommends that parents take their children’s phone at night so that no child has a phone unsupervised. Many parents think there is no way they could do this and feel that they have no authority over their children. Read this article to learn how to change this dynamic.